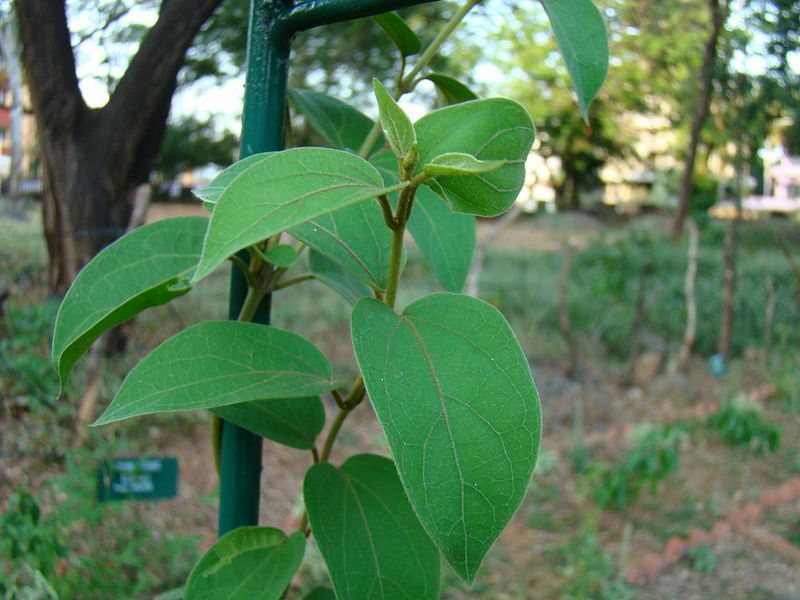 A herb that is native to the tropical forests of Southern India and Sri Lanka. Consumption suppresses the sensation of sweet. A demostration of which was featured on QI. You can learn more about the traditional herbal uses of this product. At the link below.